It's a Winter Wonder Island! 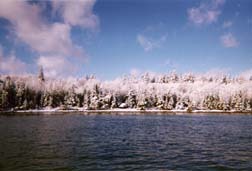 Snow on the island trees. What a gorgeous site, eh? 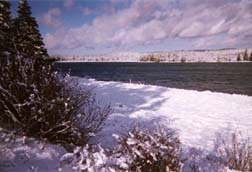 For more information on the islands please visit the Friends of McNabs Island Site.